The models that we download from the Internet usually have a lot of unnecessary geometry, which loads our stage, to which they are inserted. 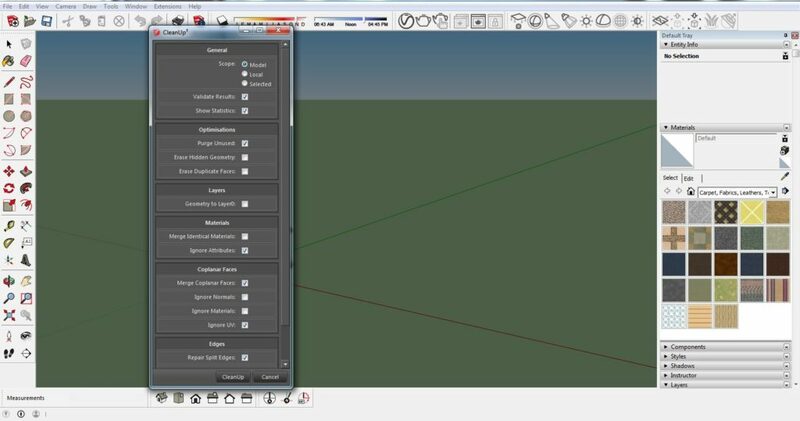 When we enable the Hidden Geometry option, we can see how many lines the object is made of. Some of them are not usually needed for the model to display well, but only to burden the file we are working on. 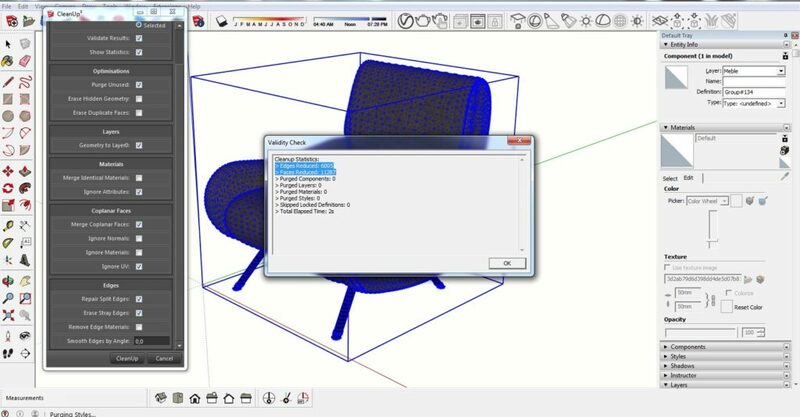 The program’s interface offers us a method of cleaning the file from unused textures and removing errors (Window -> Model Info -> Statistic). However, this option is often not enough. 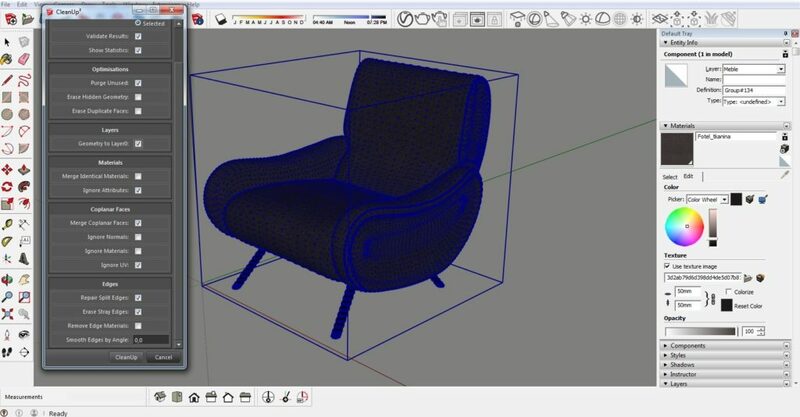 We could clean the model with unnecessary geometry using the “eraser” tool. It would take a long time. 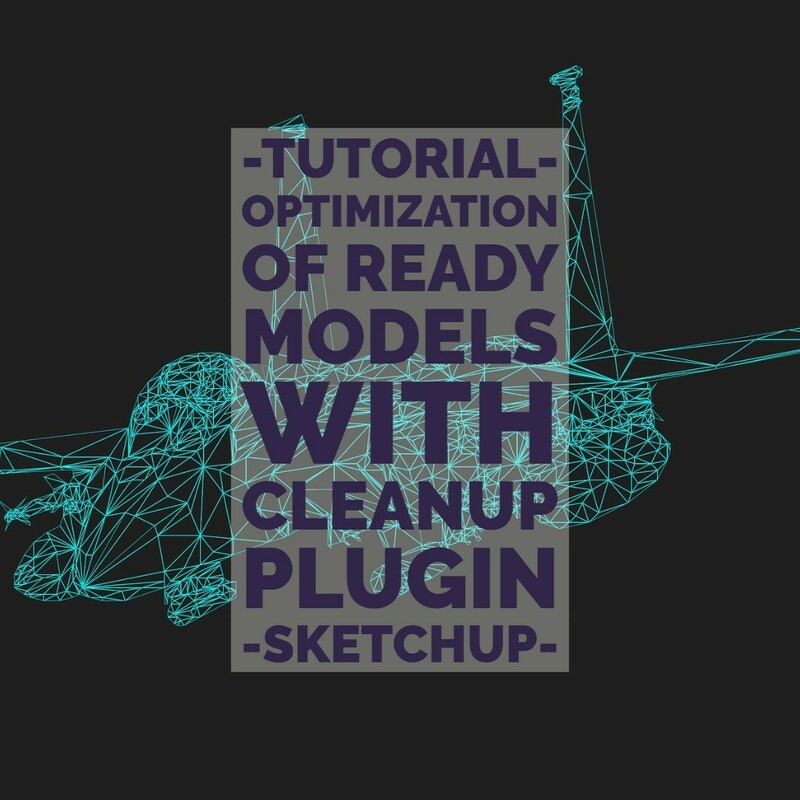 To streamline and make our work easier, Plugin – CleanUp comes in to help. The first step we need to start with is to download the plugin. 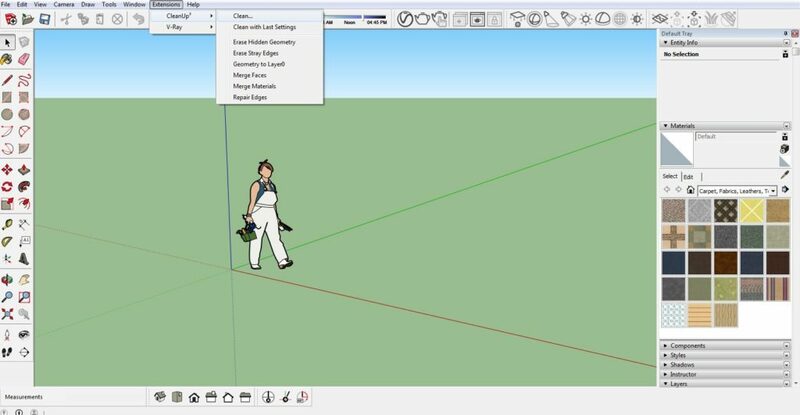 We can do it directly from within Sketchup by entering Window -? 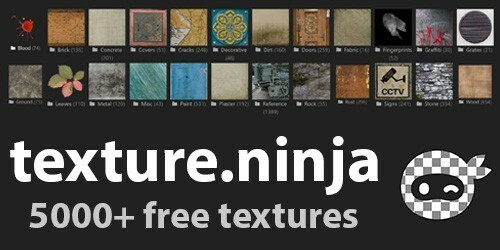 Extension Warehouse, or download it from the Extenson Warehouse website. Scope – allows us to choose the scope of the program to include in its cleaning. We can choose between model and local or selection. Let’s look at the statistics that show up after the purification has been completed. We can find out how much unnecessary geometry got rid of the plugin. Compare the geometry before and after using the CleanUp plug-in. The difference is not very visible, and the number of polygons has been significantly reduced.